I’ve really enjoyed your other books over that last couple of years. Looking forward to your newest! Deborah, thank you so much for your comment and for enjoying my stories! I truly love losing myself in my characters as their journey unfolds on my screen, and your kind words mean a lot! Although I’m a little late starting one, I also noticed you are my very first subscriber to my shiny, new newsletter. 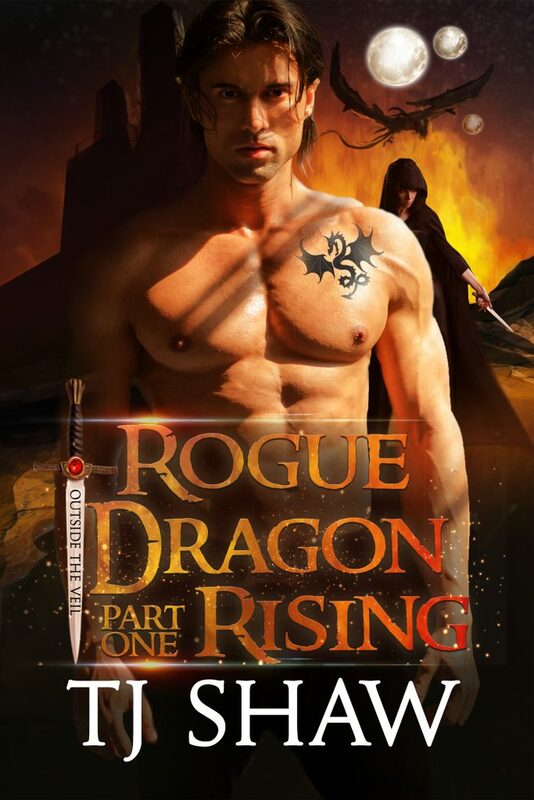 As a first subscriber, I’d love to gift you a free copy of my upcoming release, Rogue Dragon Rising. If interested, send me an email through my contact page and we’ll figure out the arrangements.